Come meet your local volunteer firefighters and check out the Laurelton fire house this weekend. Laurelton Fire Company’s annual “Meet Your Firemen” day is a fun-filled, family oriented event, according to organizers. 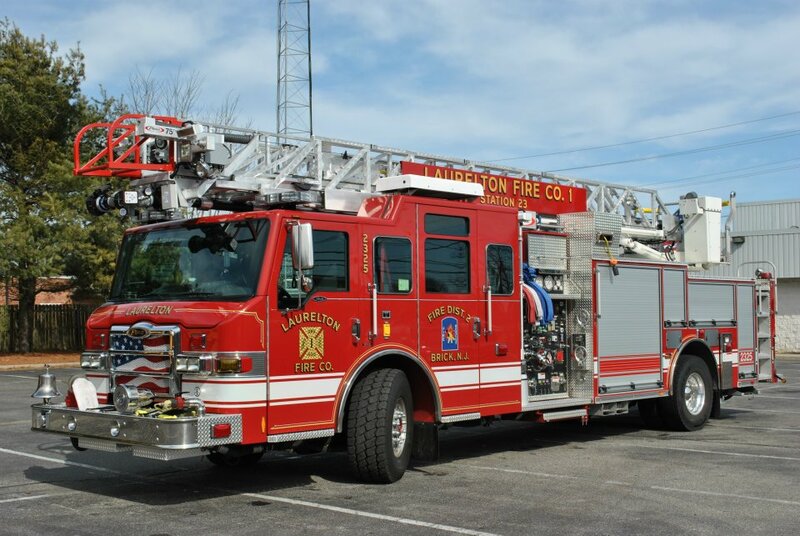 Join the local volunteers at Laurelton Fire Company’s main firehouse, located at the intersection of Route 88 and Olden Street. There will be refreshments, a vehicle extrication demonstration and fire prevention displays. The company’s fire trucks will also be on display. The event begins at 11 a.m. Sunday, Oct. 9.